See more objects with the color grey dimgrey darkslategrey grey dimgrey or see all the colors for this object. This is a Print. It is dated 19th century and we acquired it in 1961. 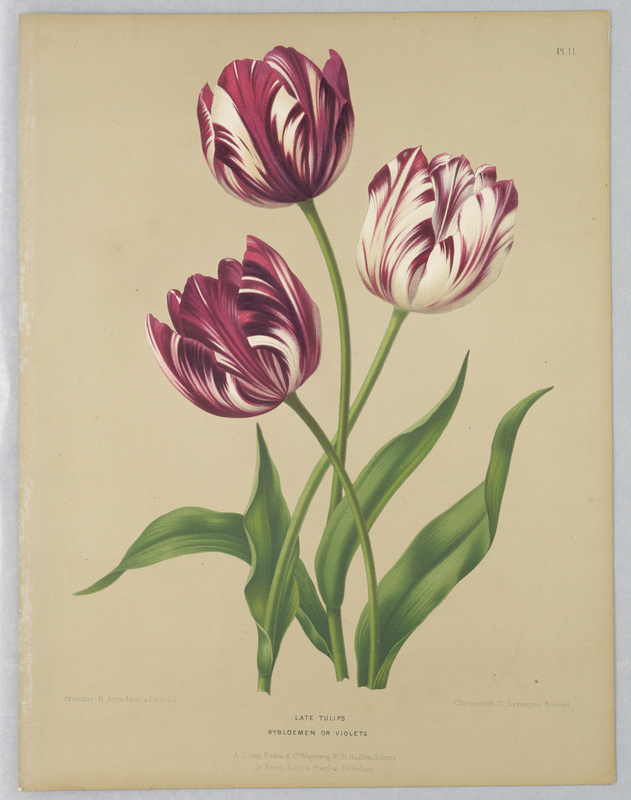 Its medium is chromolithograph. It is a part of the Drawings, Prints, and Graphic Design department. This object was donated by Hamill & Barker and catalogued by Samantha Finch. It is credited Gift of Hamill and Barker. 35 x 26.8 cm (13 3/4 x 10 9/16 in.) 13 3/4 x 105 5/8 in.